android:text="Network Not Available! Please Check Internet Connection..."
//Hid the TextView from main activity with id NoNetworkText when Internet connection or network available. //Show the TextView from main activity with id NoNetworkText when there are no Internet connection or network. 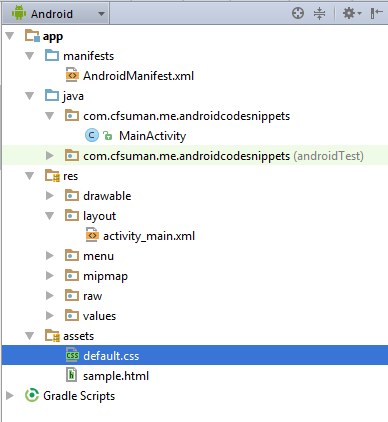 As you can see that there are no difference between building an android app for a website and converting a offline HTML template into an android app. 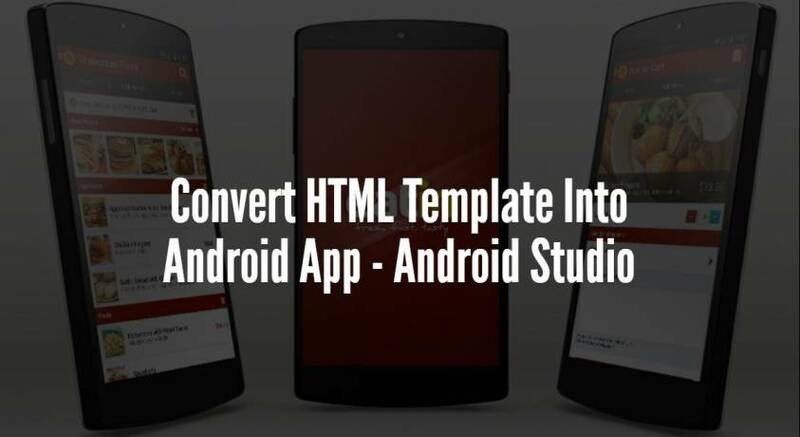 You just need to load the URL to build android app for a website and in the case of build app with HTML template you need to load the local path from the assets folder where your template is located.